Danish band Lukas Graham, named after lead singer Lukas Graham Forchhammer, have made a big splash in the music world, with them attracting all sorts of attention because of how genuine their song, 7 Years was. Producing a soulful sound that hints at a troubled past that turns into an optimistic future, their self-titled album is a real little gem. Pigeon holed as soul music with Irish folk, there are clear elements coming from Forchammer’s Danish-Irish roots, but the album does take on many different musical influences. Anything to say about 7 Years has already been said; it is just a beautifully constructed song with wonderful lyrics that remain in your head. But this is not a one song album; there are some other stunning tracks. Take The World By Storm is an uplifting song that encourages you to get out there and search for something greater, whilst Better Than Yourself (Criminal Mind Pt. 2) is a wonderfully composed track that is both haunting and mesmerising. Don’t You Worry ‘Bout Me starts with a piano and organ of an old fashioned gospel song, and then turns into upbeat soul, which finds Forchhammer flexing his vocals that are simply stunning. What Happened To Perfect with its subliminal lyrics is extremely moving, whilst Mama Said is another beautifully crafted tune with a brilliant hook. Strip No More, You’re Not There and Funeral close out what is an exceptional album. There are no fillers here, each song is a mini anthem in its own right and they all flow perfectly together. 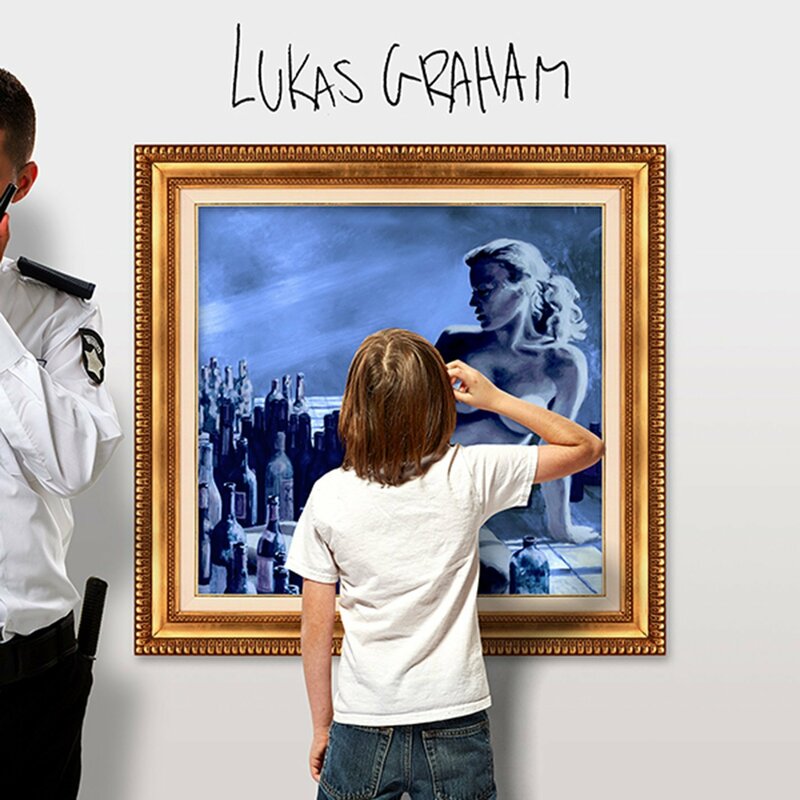 With vocals that are mesmerising, evocative and beautiful, it would be easy to forget the other band members, but listening to this album Lukas Graham is a very talented outfit, who on this showing will be around for a long time.